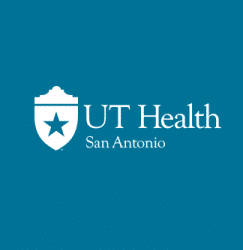 Join your PA & NP colleagues at the Metabolic & Endocrine Disease Summit (MEDS), July 31-Aug..
General Summary: The School of Health Professions at UT Health San Antonio invites applications for .. SIGNING BONUS and help with MOVING EXPENSES!! SouthRiver Community Health Center is expanding and ar.. 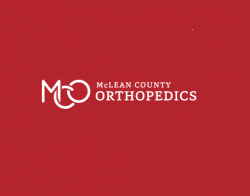 Looking to employ a Full time Physician Assistant or Nurse Practioneer at a privately owned Family P..
McLean County Orthopedics is seeking an Orthopedic Physician Assistant to provide primary health car..
Contract position: Length of contract 4-5 months: Available on or before February 1, 2019 through Ma..
Part time / full time position for an experienced cosmetic nurse practitioner or physician assistant..
Nurse Practitioner  Part Time. An Opportunity WORTH YOU! Company Description: Spi.. 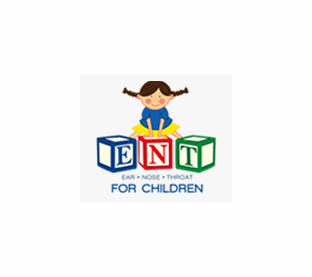 Planned Parenthood of Southern New England has an opening for a clinician Be part of the diverse Pla..
Busy private ENT practice in Northern NJ, seeking to expand with a new Physician Assistant. We are a.. The APC is responsible for providing direct patient care as part of the physician led team in accordance with State Law and approved Medical Staff privileges…. Graduate of an accredited Physician Assistant Program. These protocols are acknowledged by the Physician Assistant and all of the supervising physicians…. Physician Assistant certification; Formal training that will be indicated by graduation from an accredited program of physician assistant…. Physician Assistant credentialed from the Indiana Physician Assistant Committee obtained prior to hire date or job transfer date…. 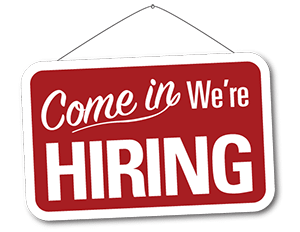 Masters degree from an accredited Clinical Nurse Specialist (CNS) or Nurse Practitioner (NP) Advanced Practice Nursing (APRN) program required…. The position requires a current California Nurse Practitioner license and DEA furnishing certificate. Advanced Practice Clinician…. We’ve connected thousands of Physician Assistant and Nurse Practitioner professionals with great companies and outstanding work opportunities. Helping you Making the Right Hire! We are helping organizations like you reach thousands of Nurse Practitioners around the world. Let us fulfill your staffing need and find the perfect candidate by posting a job!